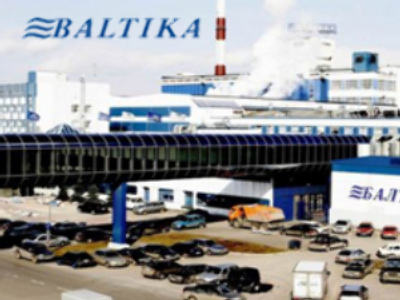 Russia’s largest brewer, Baltika has unveiled a H1 Net Profit under IFRS of €213.6 Million, a Year on Year increase of 13.5%. Beer sales were up 6.1% to 23.2 million hectolitres, leading to a 16% increase in sales revenues for the half to more than €1.2 Billion. EBITDA rose 13% to €359 Million.